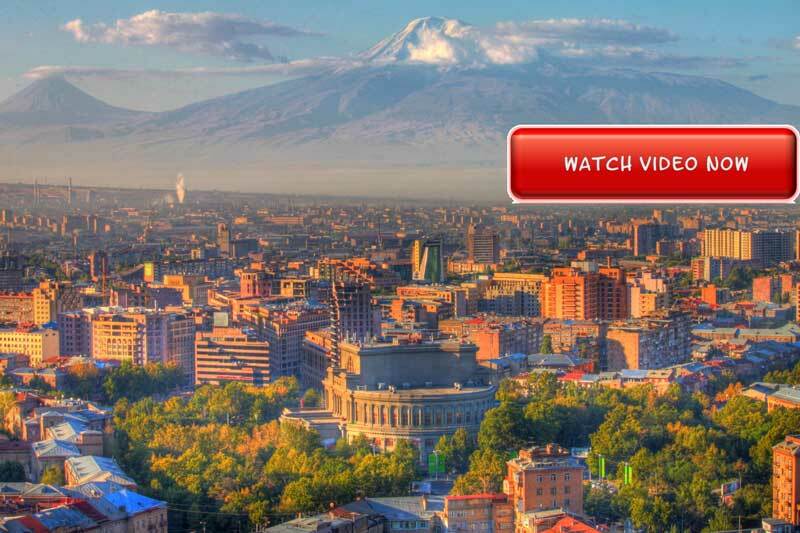 The Armenian question has occupied the Zionist movement since a mass killing of Armenians was carried out by the Turks in the mid 1890s – prior even to the First Zionist Congress. Herzl’s strategy was based on the idea of an exchange: The Jews would pay off the Ottoman Empire’s huge debt, in return for the acquisition of Palestine and the establishment of a Jewish state there, with the major powers’ consent. Herzl had been working hard to persuade Sultan Abdul Hamid II to accept the proposal, but to no avail. As was his way, he did not consult with other Zionist movement leaders, and kept his activities secret. But in need of some assistance, he wrote to Max Nordau to try to recruit him for the mission as well. Nordau responded with a one-word telegram: “No.” In his eagerness to obtain the charter for Palestine from the Turks, Herzl publicly declared – after the start of the yearly Zionist Congresses – that the Zionist movement expresses its admiration and gratitude to the Sultan, despite opposition from some representatives. 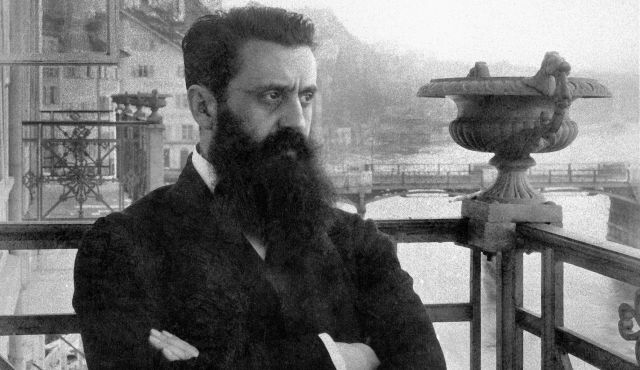 This drama involving Herzl – a leader who subordinated humanitarian considerations and served the Turkish authorities for the sake of the ideal of the Jewish state – is just one illustration of the frequent clash between political goals and moral principles. Israel has repeatedly been faced with such tragic dilemmas, as evidenced in its long-standing position of not officially recognizing the Armenian genocide, as well as in other more recent decisions that reflect the tension between humanitarian values and realpolitik considerations. Alice and Ohannes Khachumian collaborated on the translation of Armenian poetry and founded the Friends of Armenia to raise awareness and to support the settlement of traumatized refugees.